DEFEND, or Dynamic and Evolving Federal Enterprise Network Defense, consists of five single-award task orders that will provide CDM services to Federal agencies, instead of serving as an acquisition vehicle. “It covers all the capabilities over the full lifecycle, across the entire Federal government,” said Piche this week. 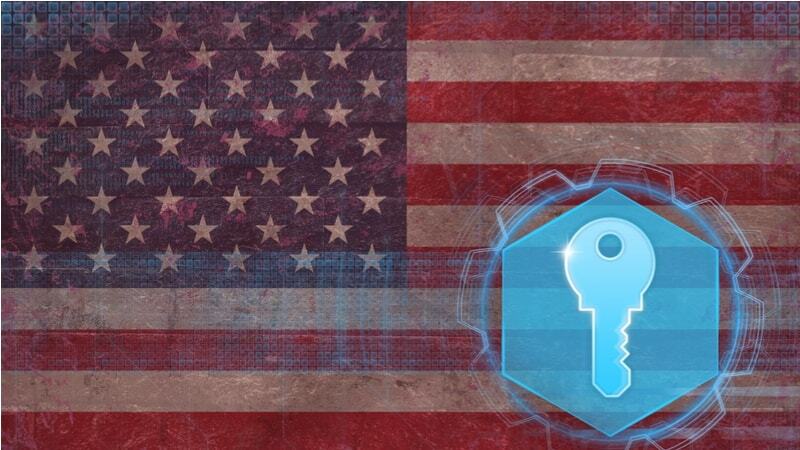 Under DEFEND, agencies can expect much faster acquisitions of important cybersecurity tools. Piche said that the request for services process takes around six weeks on average, and GSA aims to get that below 30 days. With the size of CDM DEFEND, Piche emphasized how important it was to get the task orders right. “That’s $3.2 billion that the Federal government put on contract to do cybersecurity, Federal government-wide, for the next six years. You combine that with the Group F task order, and the dashboard contract, and that becomes one of the largest cybersecurity initiatives ever taken on globally,” said Piche. “Rather than contracting for things or tools, we’re contracting for an integrator that is capable of delivering any number of CDM solutions using any number of tools. We’re not limited to just what we’ve bought under the BPA,” he added. For those who want to look outside of the DEFEND task orders, agencies–including state and local governments–can still look to the CDM special item number (SIN).